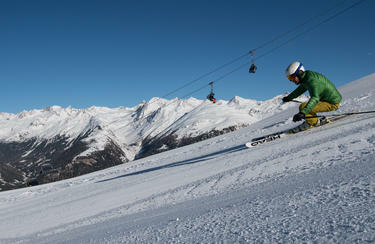 Back to the roots - to skiing in beautiful surroundings beyond mass tourism: This is still possible in St. Jakob. 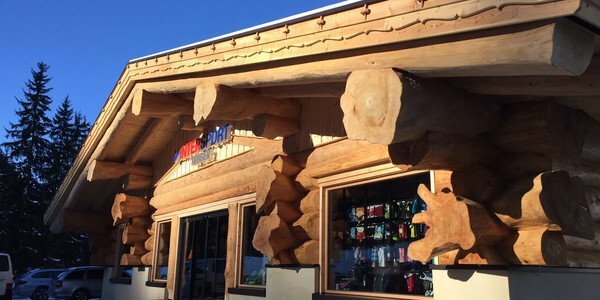 54 km of well-groomed slopes, convenient lifts and comprehensive service and advice in the INTERSPORT Rent ski shops in St. Jakob guarantee wonderful hours on the mountain. Manageable but still very diversified - this is the ski resort St. Jakob, situated in the Defereggen valley. Whether professional or beginner - everybody will find his favorite downhill. The insidre tip among Austria's ski resorts has also something in store for freestylers and snowboarders: You will find a spacious area which has been an insider tip in the scene for years in the snow park Brunnenalm. You can rent proper equipment for your day on the mountain in the ski rental of INTERSPORT Rent in St. Jakob in Defereggen. *) If both parents rent ski or snowboard, all their kids up to the age of 10 , receive the entire equipment (skis, boots, sticks and helmets) for free for the same period of time. The INTERSPORT Rent team is at your service for further questions at any time in St. Jakob.